Marshall JH-1 The Jackhammer - "Well built with wonderfull distortion"
Marshall JVM410HJS Joe Satriani Edition - "To This Date, the Most Killer Multi-Channel Amp Marshall has ever Built!" Marshall Shred Master - "So glad I held onto this pedal!" Marshall MG15DFX - "Bought this because I also own a 15W valvastate and wanted a pair to run stereo effects." 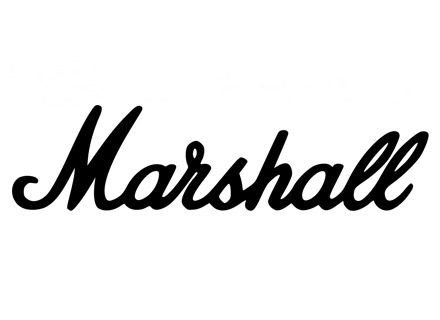 Marshall VS15R - "Owned this amp a long time and its been a good practice amp. " Marshall MG15CFR - "Would have given it 3.5 stars"